We have been away on a little holiday, just at the time when we were having a heatwave here in Italy. Two weeks of temperatures up around 100 degrees made travelling a little challenging. 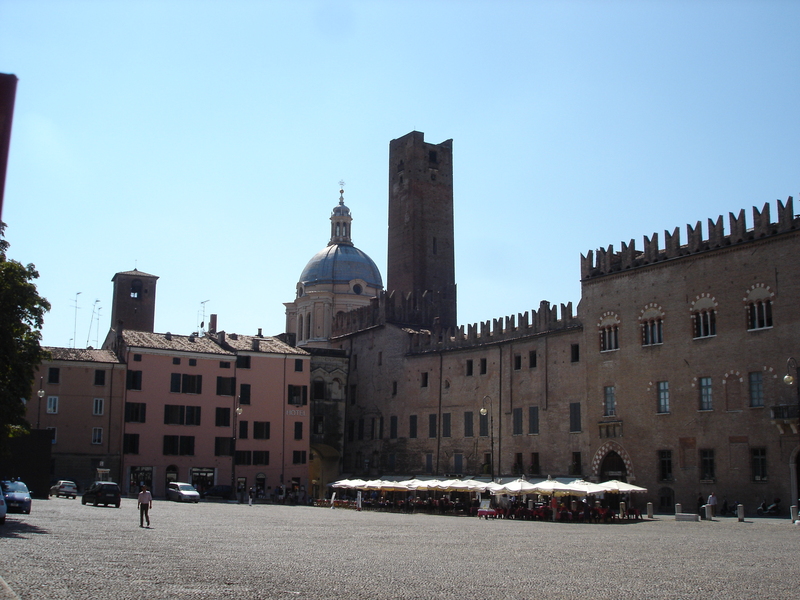 However at our first stop here in Mantova (Mantua, Lombardy) we were able to walk through the cool halls of the gigantic Palazzo Ducale in the heart of the city, the home to the Dukes of Mantova, the Ganzaga family, who ruled the region for 4 centuries. Baked Marrow Boats or Nave di Zucca! Ok – if you want to try a bit of cooking, here goes. There are a lot of lovely vegetables on our terrace garden at this time of year. 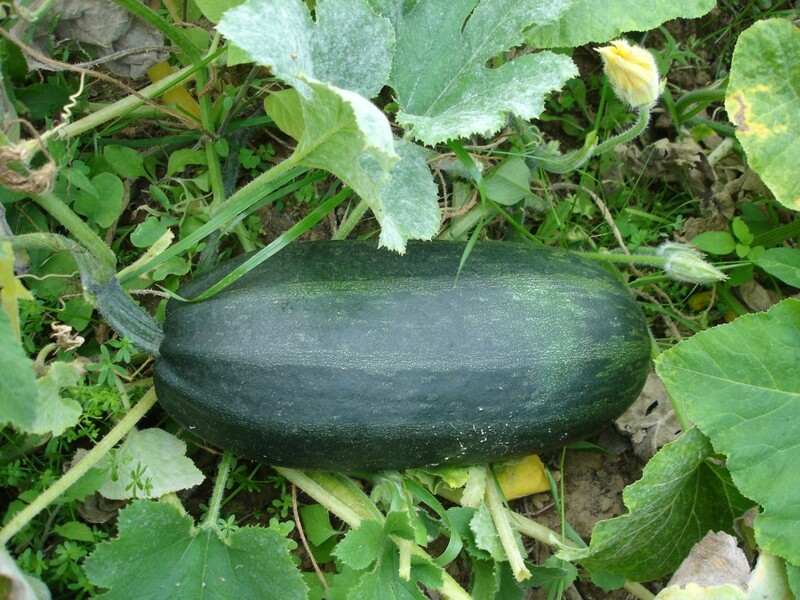 For the first time we have grown Zucca or Marrows. It is difficult to always know what to do with these lovely sweet tasting fruit (or are they vegetables?). They always make a tasty soup when mixed with garlic and cream. However we tried stuffing and baking them.